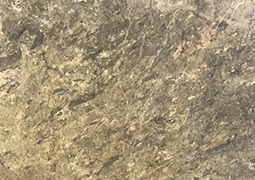 With its near indestructible properties, Quartzite is the ultimate strength stone that provides all the qualities essential for long-lasting beautiful benchtops. 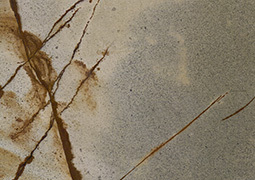 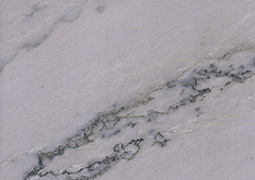 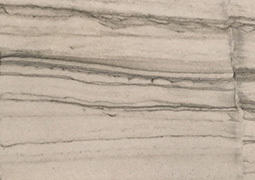 Our Quartzite range is always being updated. 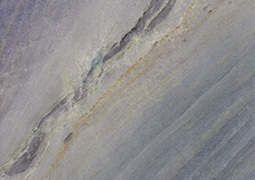 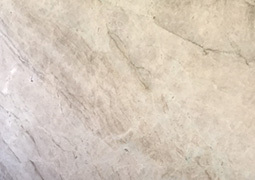 To experience the full collection in person, we invite you to our showroom where you’ll be able to view the variety of colours and styles that we offer in Quartzite.